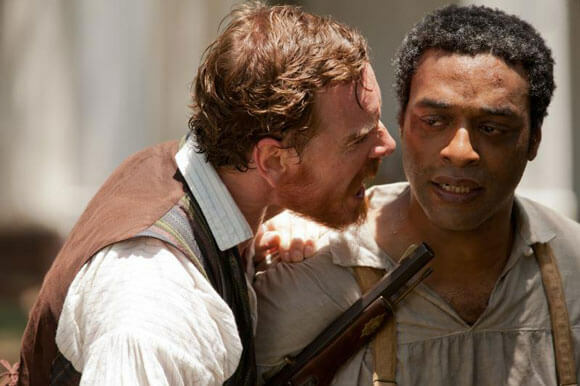 12 Years a Slave won six awards, earning Best Film, Best Director, and Best Screenplay honors from the Alliance of Women Film Journalists’ 8th Annual EDA Awards. The group, of which I’m a member, is comprised of leading women film journalists and critics and in addition to the normal ‘Best Of’ categories offers genre-based awards recognizing women in films. Among the women honored this year were Enough Said‘s writer/director Nicole Holofcener, Sandra Bullock as the best female action star for her work in Gravity, and Lupita Nyong’o for her breakthrough performance in 12 Years a Slave. Presented only when warranted to a female who has had a banner-making, record-breaking, industry-changing achievement during any given year. Haaifa Al-Mansour – for challenging the limitations placed on women within her culture by making the film Wadjda.